Moroccan Argan Oil extract for an intensive hydrating treament. Repairs and rejevenates leaving hair shiny, smooth and healthy. 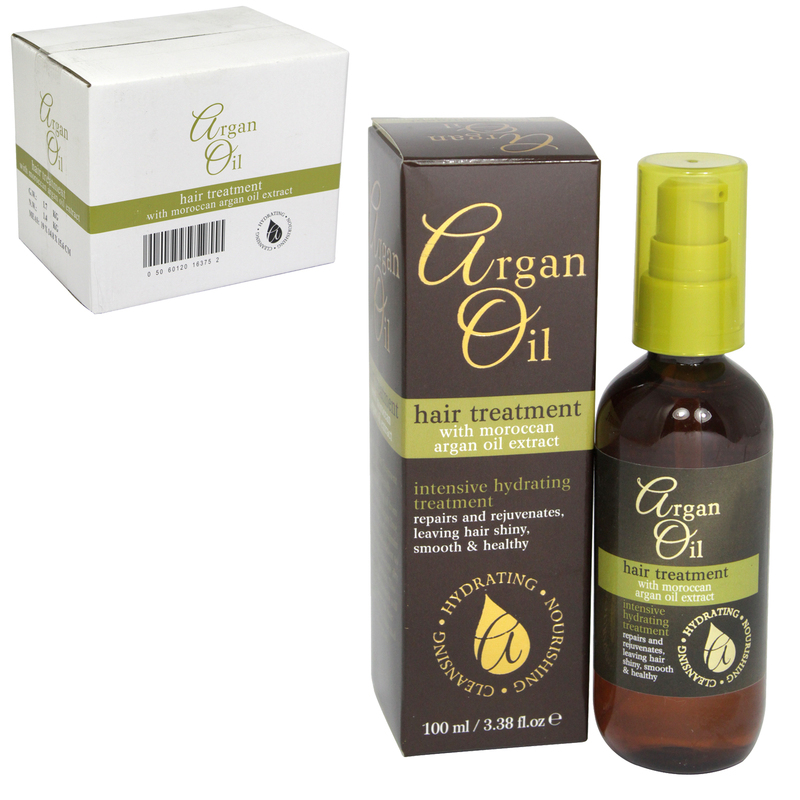 Argan Oil hair treatment has been specially formulated using oil from the fruit of the Argan Tree and enriched with vitamin E, a natural anti-oxidant to nourish and rejuventate dry and damaged hait. This concentrated formula will help protect the hair whilst adding shine and reducing frizz.